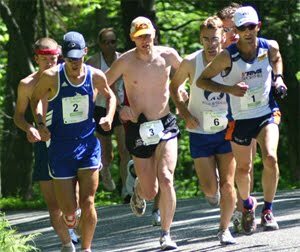 CMS had the top open, masters, and Senior teams in Huntington, VT within race # 1 of the USATF New England Mountain Series. 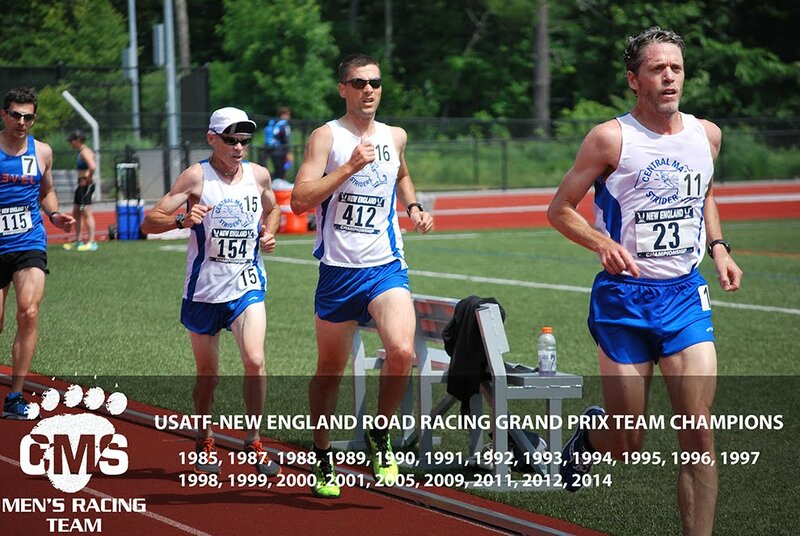 Scoring teams (5 score for open, 3 score for all other age groups) from USATF New England included Acidotic Racing, North Medford Club, GMAA, Gate City Striders, and Central Mass Striders. Matt Veiga led the open team with a 2nd place finish overall while Tim Van Orden placed 4th overall and 1st 40+ (master). Todd Callaghan and Andy McCarron were in the top 7 overall. Dave Dunham cruised to a 2nd place Senior finish and 23rd overall, just ahead of teammate Erik Vandendries by 3 seconds. Overall, CMS had 7 men in the top 24 overall. 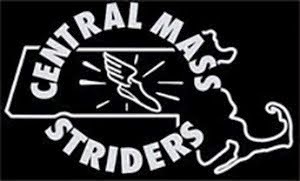 The next race in the series is the Wachusett Mountain race, hosted by the Central Mass Striders on Memorial Day Weekend.